The following beneficiaries have completed their treatment with the help of the HandSAP programme. We thank you for all your support. To keep helping people like those below, click the button above to DONATE! 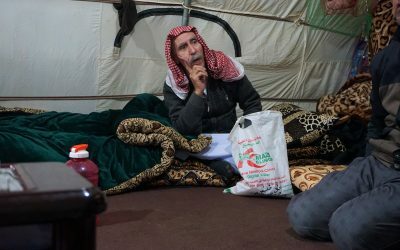 Sixty-nine year old Barakat lives in Sharya in an informal IDP settlement with his wife and kids. The family has lived there for almost four years. 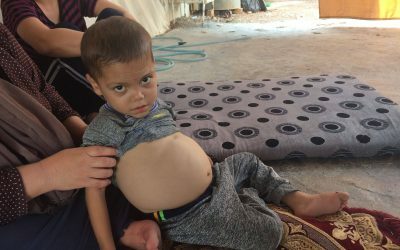 Barakat suffers from ischaemic heart disease and urgently needs life-saving cardiac surgery. Click here to read more about him. 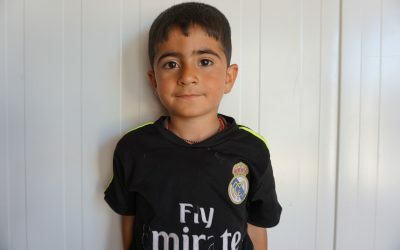 Atryan is an 8-year-old Yazidi boy living in Dawoodia camp. 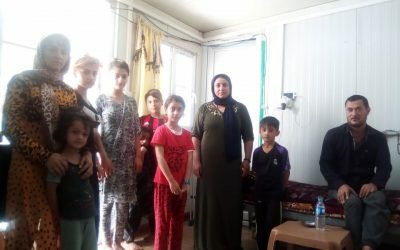 Much of his family was captured by ISIS as they fled from their homes in Sinjar in the summer of 2014. 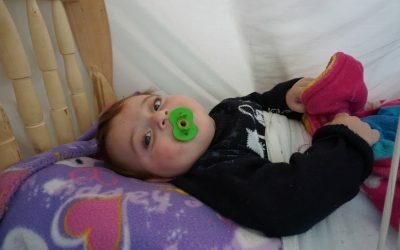 Now, this sweet boy needs our help to undergo two simple yet extremely helpful operations. 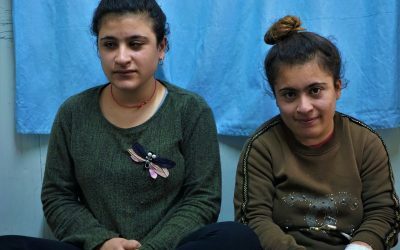 Nahida is a 17-year-old Yazidi girl, living in Dawoodia camp, who has been blind since birth due to a severe case of congenital strabismus. With one more surgery to go, Nahida could regain full vision. The gift of eyesight would allow her to start studying for the first time in her life. Auso is 38 year old father of ten who lived happily in his home in Talazer until the ISIS’ invasion in 2014 uprooted is entire life forcing him and his family to run away and try to rebuild a life in Dakar Camp. Auso lives in 2 conjoined caravans with 12 family members 10 of whom are his children. 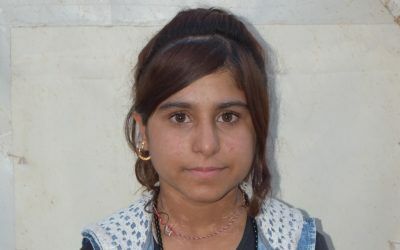 Dler was born in April 2017 in an IDP camp to a young Yazidi parents as their second child. He was growing nicely even in difficult living conditions of the camp. His parents and grandparents were taking good care of him and trying to provide him with everything needed. Basem is a 60 years old woman living in Dakar IDPs camp. She has three kids: two boys and one girl. 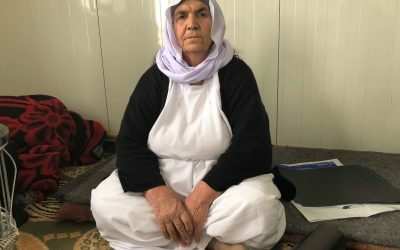 One of her sons has left home leaving his two young kids there with Basem. So now there is 7 people sharing the small space of a tent and no one is working. She was affected by severe back pain and was in need of an urgent back oepration. Heshiar is a five years old lively boy from Tel Qasab. 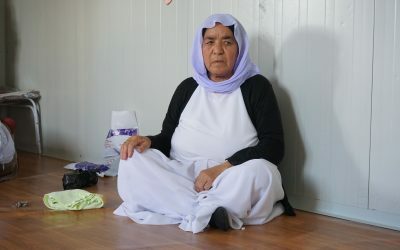 When ISIS took over his hometow in 2014 he, his sister and his mother managed to escape with a car of a relative to Sharia, a village near Duhok. 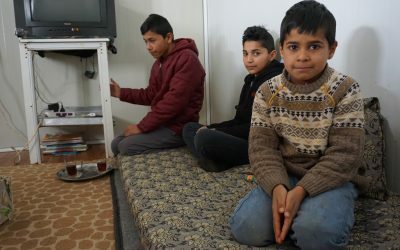 His dad was separated from them and remained in Sinjar mountain to fight ISIS, but luckily he then managed to walk to the Syrian border and save himself.